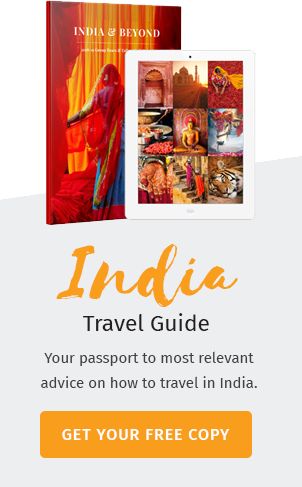 India is a thriving tourist destination which travelers have found fascinating over the years because of the vibrant culture and heritage that evolves around the country. Owing to the number of tourist populous in the country, many places all over have been converted into a luxury destination to cater to the needs of the vacationers. Some of the popular ones are given here for you to decide on voyaging across countries and experiencing the time of your life. 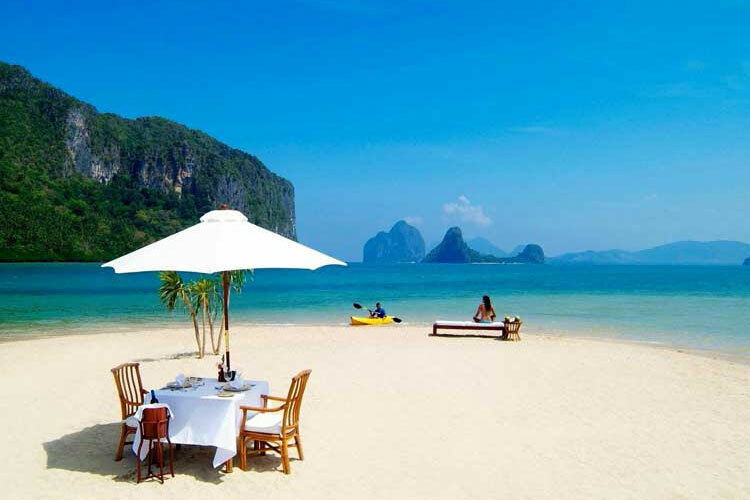 Goa has been one of the most sought after destinations in India. What with the relishing cuisine, variety of places, the exquisite beaches and the beautiful bonfires that go on all night, Goa is a never-ending tinsel of fun and adventure. Among the many places in Goa, you can visit South Goa for the ultimate enjoyment and experience a life of luxury in the many resorts present there. You can have the hype of the outside fun and enjoy in the comforts of the hotels which leaves you with an earning for a longer vacation. 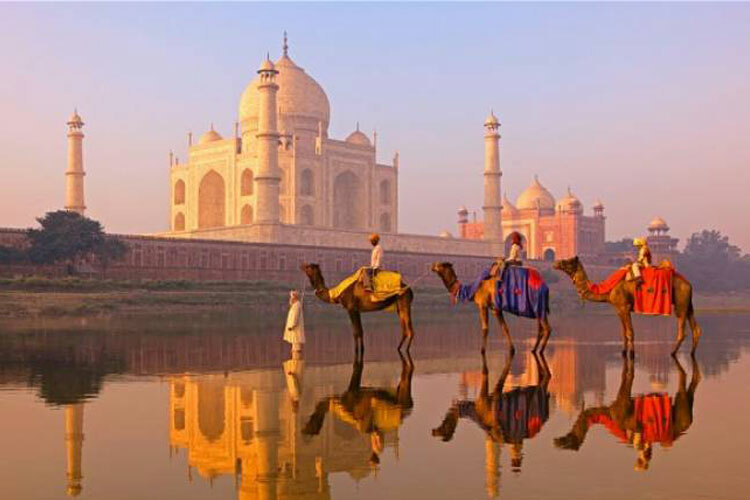 Rajasthan, the Land of the Kings, is known for the many destinations it possesses. Its capital city, Jaipur is a city filled with heritage and culture. Being the capital of a state that blends tradition with modernization, Jaipur reverberates with the melancholy of its past. The city has turned almost all of its palaces into luxury destinations that cater to your comforts. 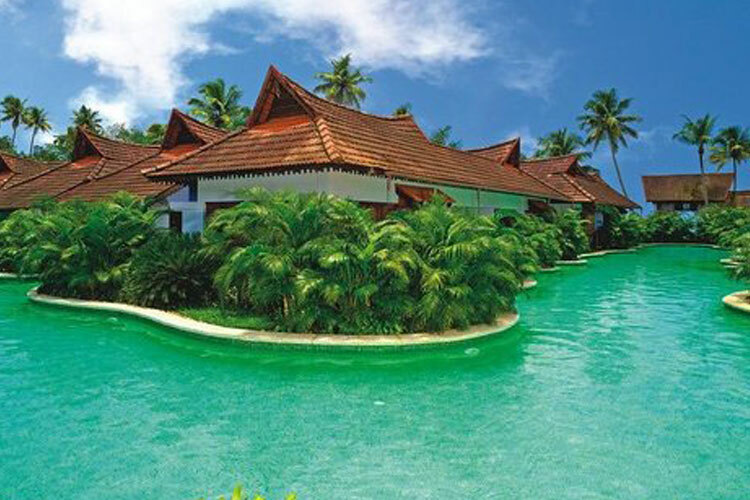 All these exquisite resorts in the city recapture the way royalty was treated in those palaces. Live your vacation like a king or queen in the heart of Rajasthan surrounded by the mighty palaces that exhibit luxury in every way. 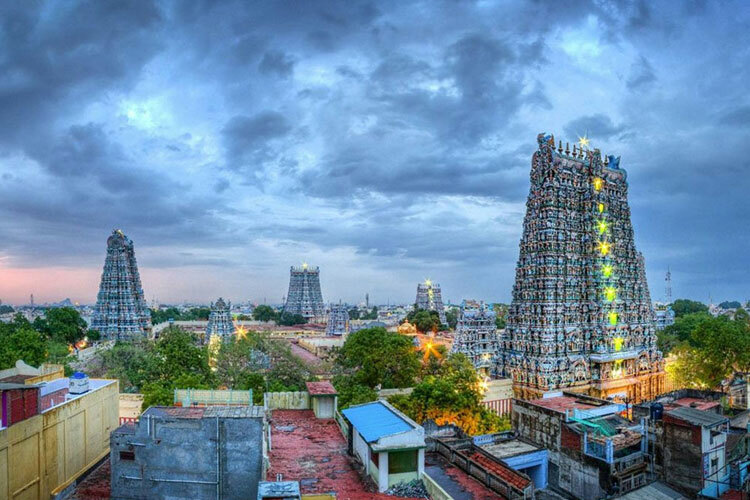 Tamil Nadu, the land of temples is also hailed for its beautiful hill stations. A very prominent one is Kodaikanal which is situated in the Western Ghats and is known as the “Princess of the Hills”. Present day Kodaikanal is a vibrating tourist destination which fills up to the brim during the summers. Owing to its pleasant climate and the bountiful forests to visit. The number of tourists saw a rise in the number of hotels, especially comforts hotels where every need of your comfort are made available with the utmost care. Your very rooms are designed to protect you from the cold that prevails in the mountain also letting you enjoy the climate to the fullest. Enjoy the comforts of the resorts in the midst of a forest-clad hill. Mumbai, the capital city of the state of Maharashtra is the commercial capital of the country. 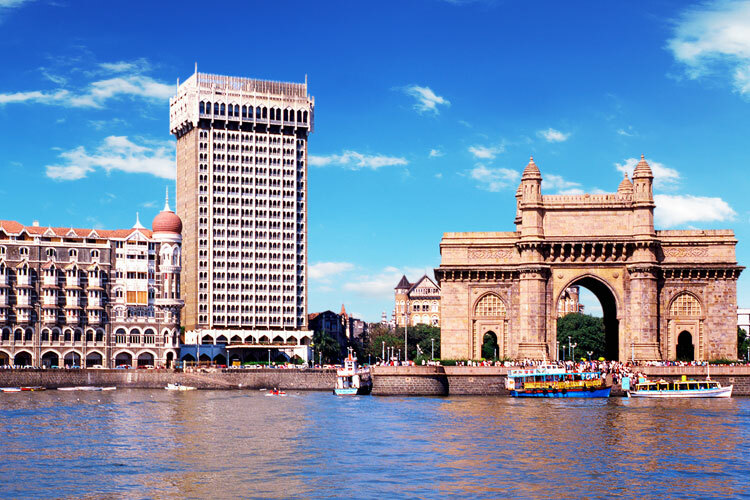 Despite not being the capital of the country, Mumbai is the symbol of India for people all over the world. Be it mouth-watering street food with its vibrant taste is a cuisine in itself or the iconic attractions, Mumbai has never ceased to amaze its visitors. The city of Dreams is also where many business people and celebrities in India reside. Hence, needless to say about the number of luxury hotels it houses that never stop to indulge you with their lavish aura and service. Given that Sikkim is situated close to the Himalayas, it is no wonder that it gets added in this list. 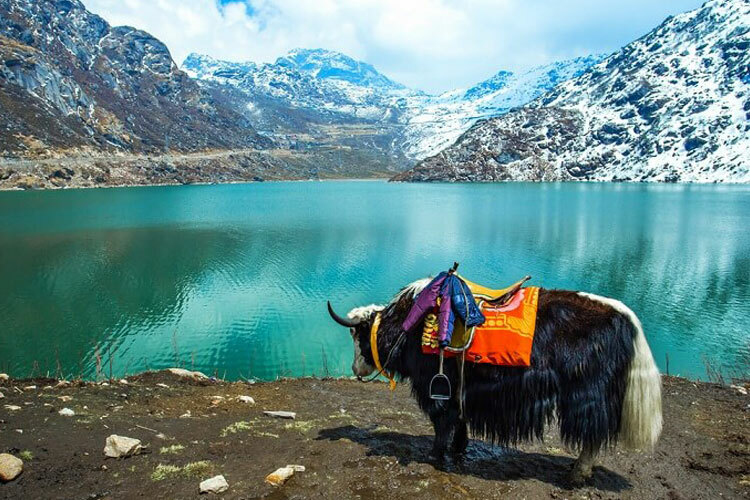 Gangtok, the capital city of Sikkim is a destination you should make time in your schedule to visit. It lies along the eastern Himalayan range and after you pass the winding roads, the view of the city that magically appears as if hidden is breathtaking. The serenity of the mountain ranges is too much for the eyes to take in. Hence, it sees a good number of tourists who prefer to spend their time off here, in the midst of nature. These visitors usually prefer to unwrap their holidays in the comforts of luxury. Hence, the city serves quite a number of sophisticated destinations to visit. Also considering the hotels that are specially made for luxury travelers, you won’t go short of places to stay. The Venice of the East, as it is popularly called, the city of Udaipur in Rajasthan is a traveler’s dream destination. The beautiful Udaipur palace, built in the center of a lake by Maharana Udai Singh, is now converted into a luxury destination for tourists. 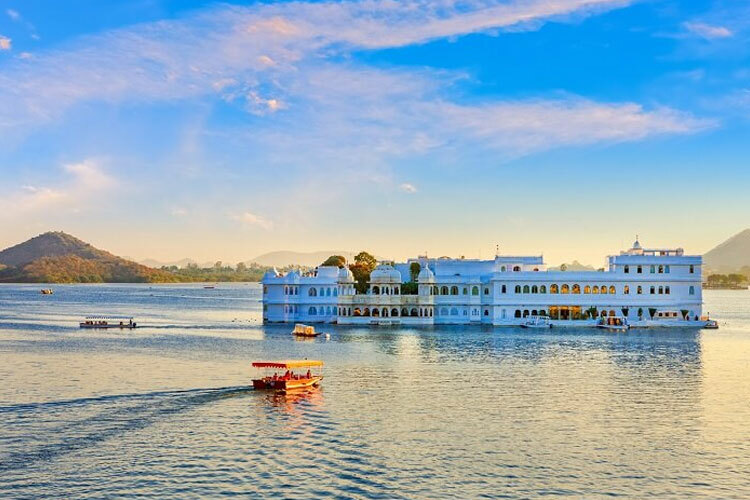 Apart from the lake palace, the city of Udaipur also welcomes a number of travelers who look for the utmost comfort during their stay that can cater to their every need and wants. During your visit, get ready to be treated like royalty in one of the grandest among all the palaces in India. 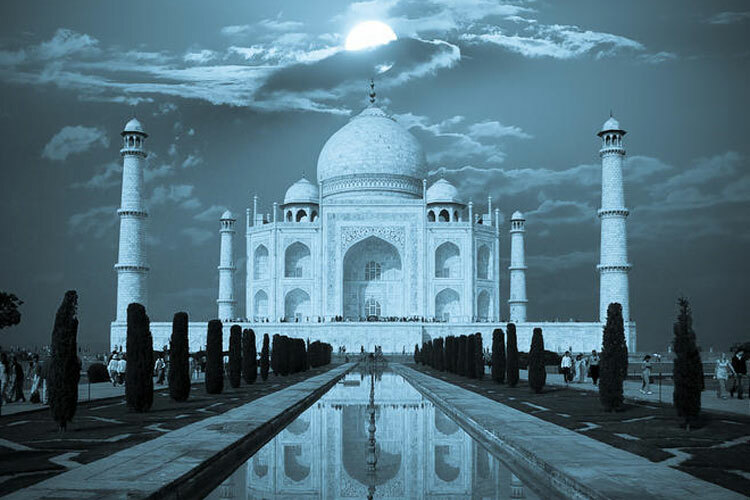 The capital city of India, New Delhi is a destination every sophisticated traveler should take. The city offers more than what the eyes can meet. From jazzy restaurants to exotic locations, New Delhi has it all in a combo. 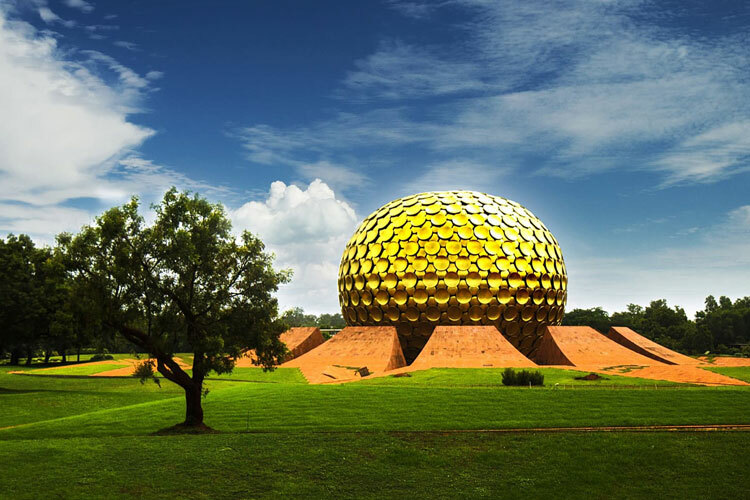 The France of the East, Pondicherry is a city that has for years retained its past sophistication. What from the exquisite buildings, the cozy cafés to the dreamy beach, Pondicherry is a land that is out of India. The streets are neatly lined up with buildings that resemble the heritage culture of the land giving it a more authentic look. Kumarakom, one among the two houseboat destination of Kerala is a quaint and rustic village with less crowd and opens up land that offers an aura which is serene making you feel relaxed and welcome. The houseboats cater to the upper classed ones and you can find that the place is specially made for lavish vacations. 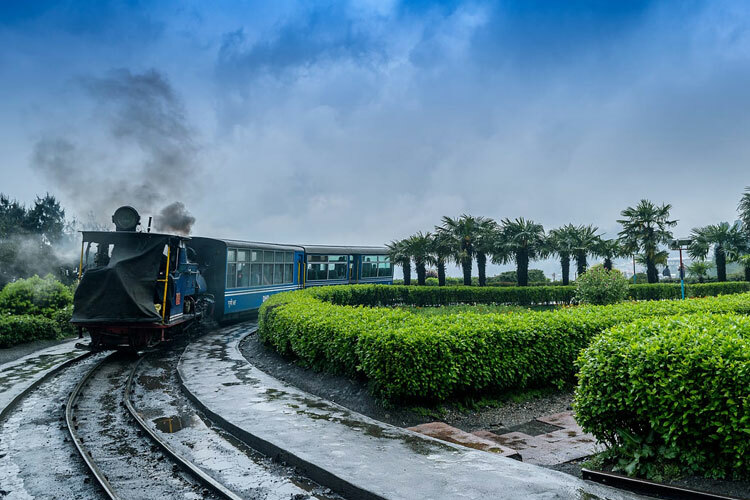 Situated quite close to the Himalayas, the hill station of Darjeeling in West Bengal has always welcomed guests by offering them a tranquil setting amidst mist clad mountains and its benevolent climate. This magnificent hill station is also known as the Queen of Hills. 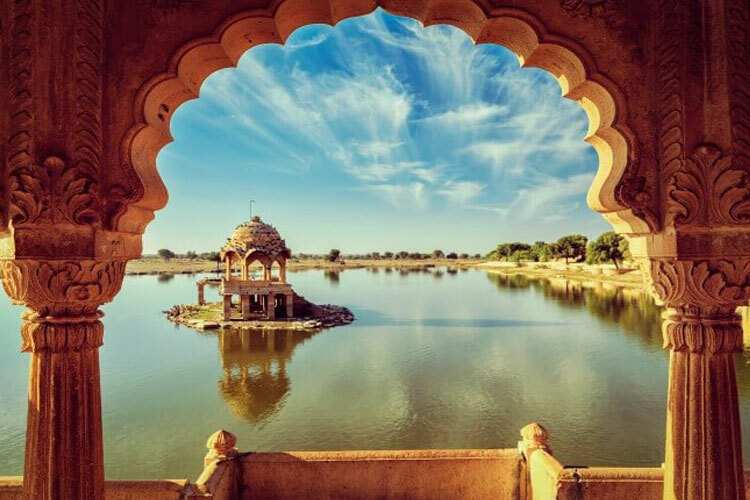 These eventful destinations will make you want to extend your vacation to a more number of days than you’ve already planned with their lavish luxuries that tempt the traveler in you to experience the joys of luxury vacationing in India.